Pamela Bosman holds a Bachelor of Commerce from University of Natal, BCompt and Postgraduate Diploma in Auditing from UNISA and is a Member of SA institute of Chartered Accountants. She is Chief Executive Officer of Lumoka Strat which she registered in 2009. Lumoka Strat a is consulting company which provides comprehensive financial management solutions, leading research and development of enterprise software solutions, facilitating and leading business advisory, PPP and corporate finance transactions and Provide project management solution as part of their offering. 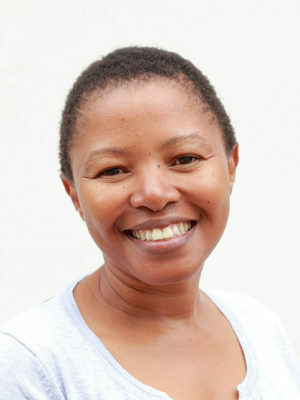 Before Lumoka Strat, she worked for Provincial Treasury – KwaZulu Natal as Provincial Accountant General (Deputy Director General – Financial Management). Pamela also spent time at Department of Education –in Kwa Zulu Natal as Chief Financial Officer, and as Public Private Partnership and Infrastructure Chief Director for the KwaZulu-Natal Provincial Treasury.